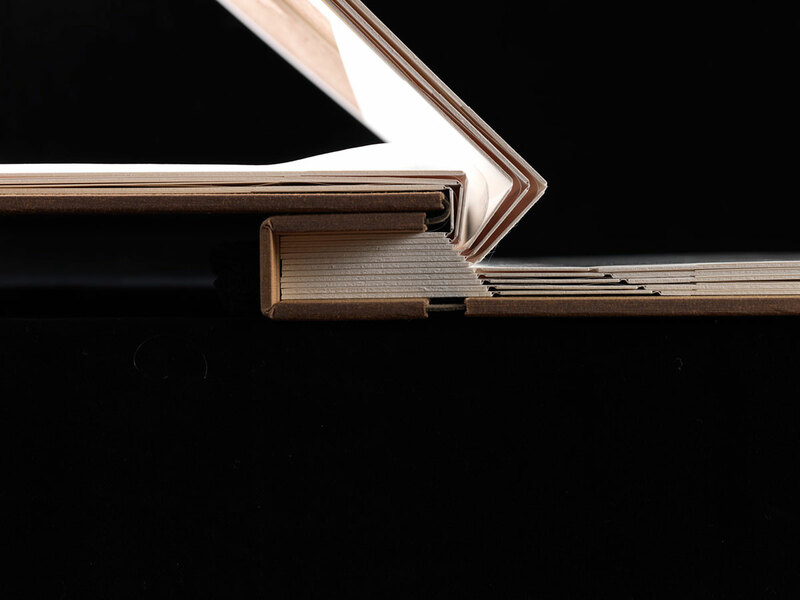 The following sequence of images shows the action of the binding. 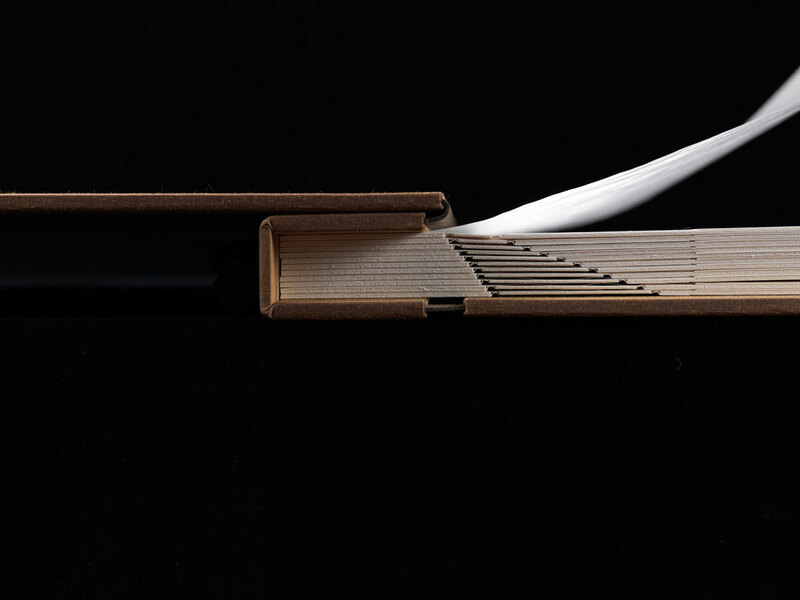 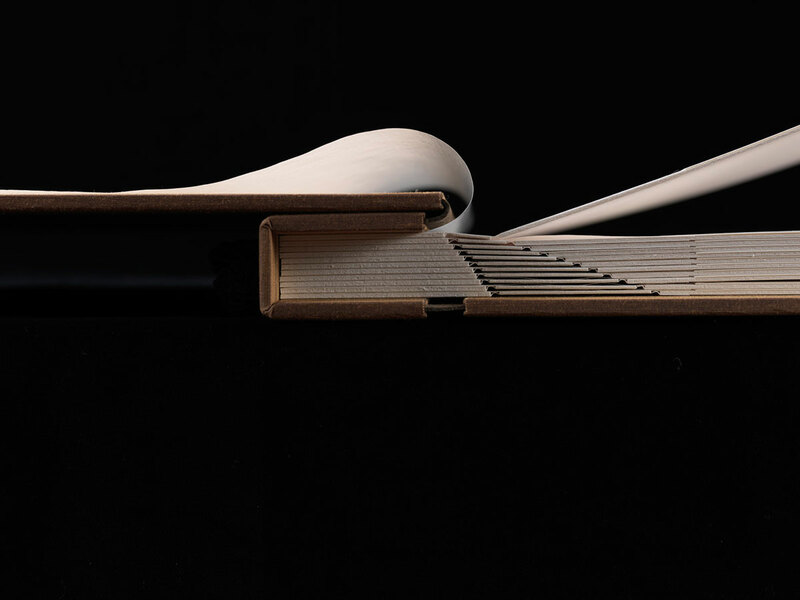 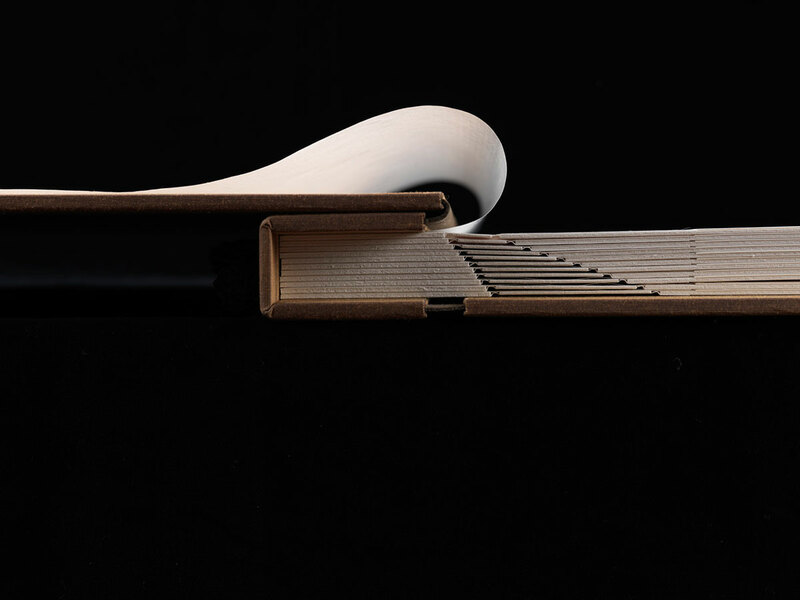 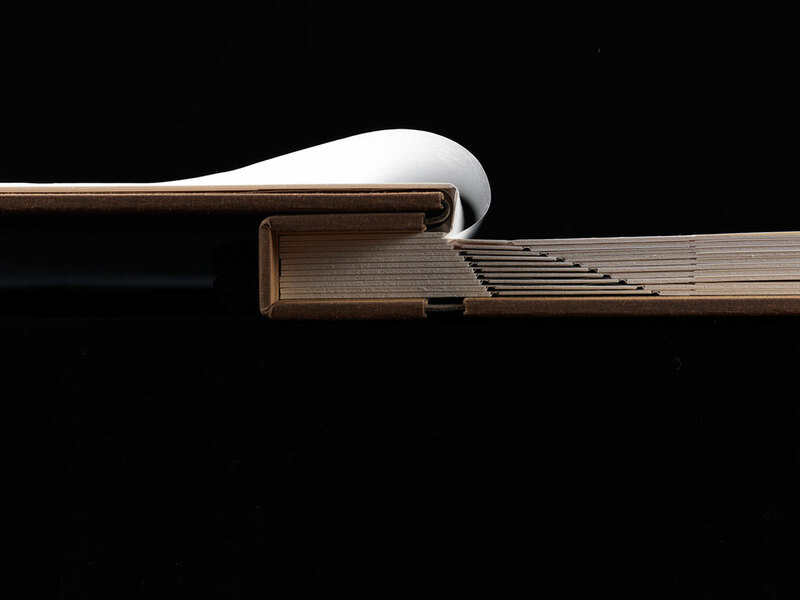 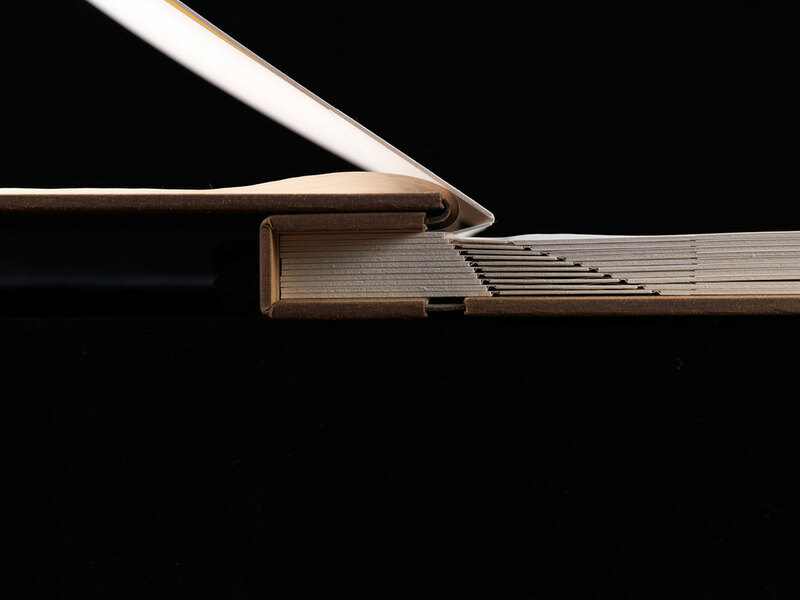 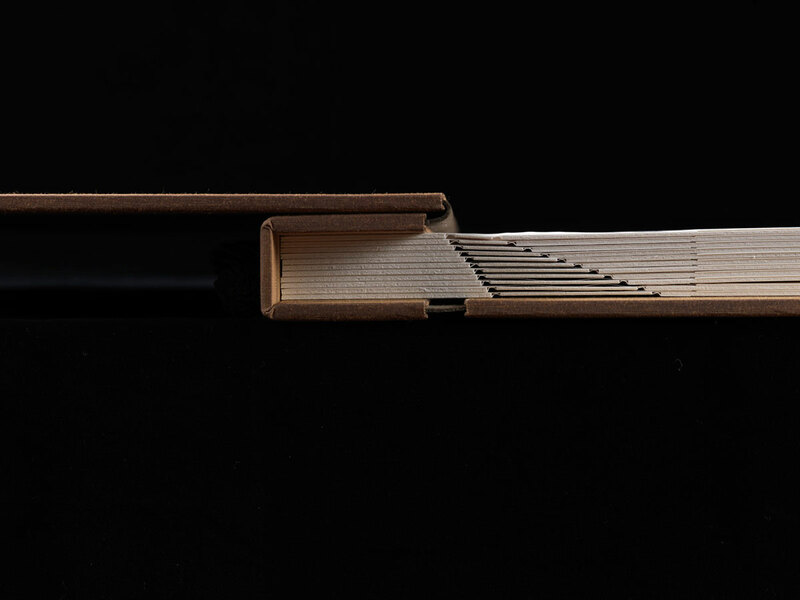 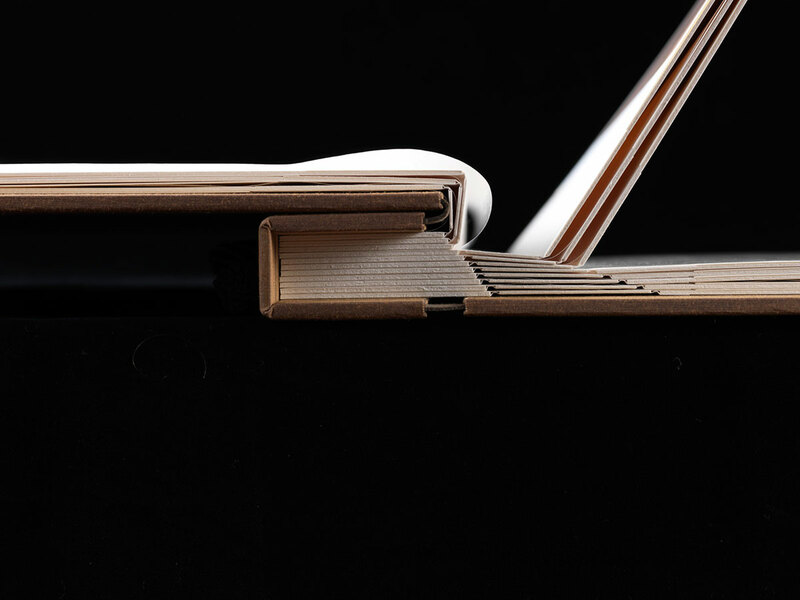 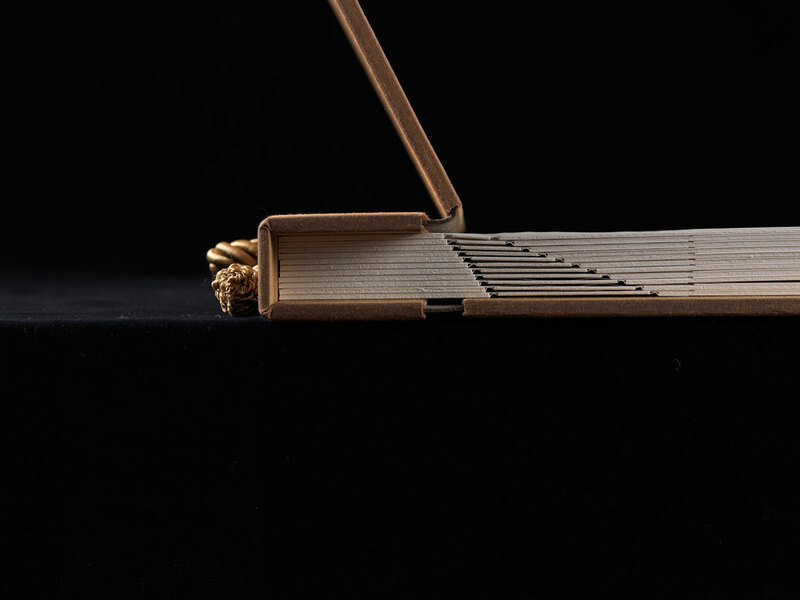 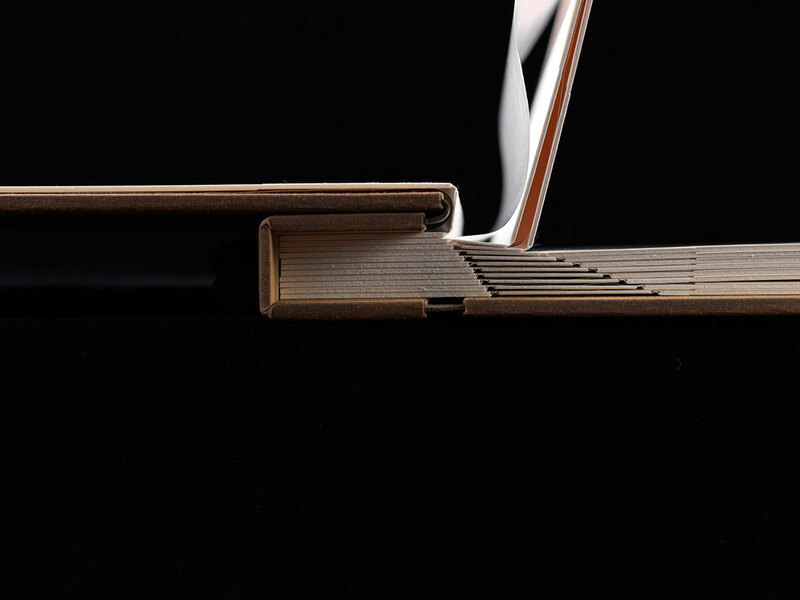 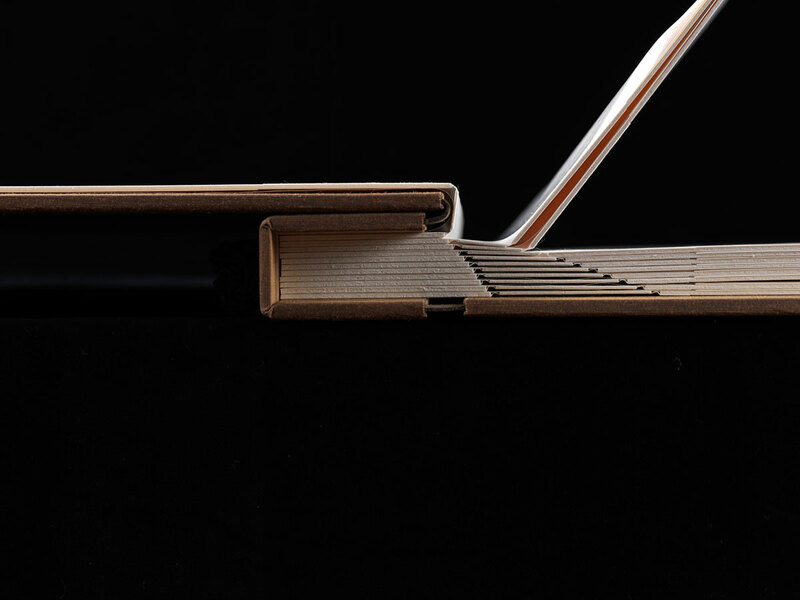 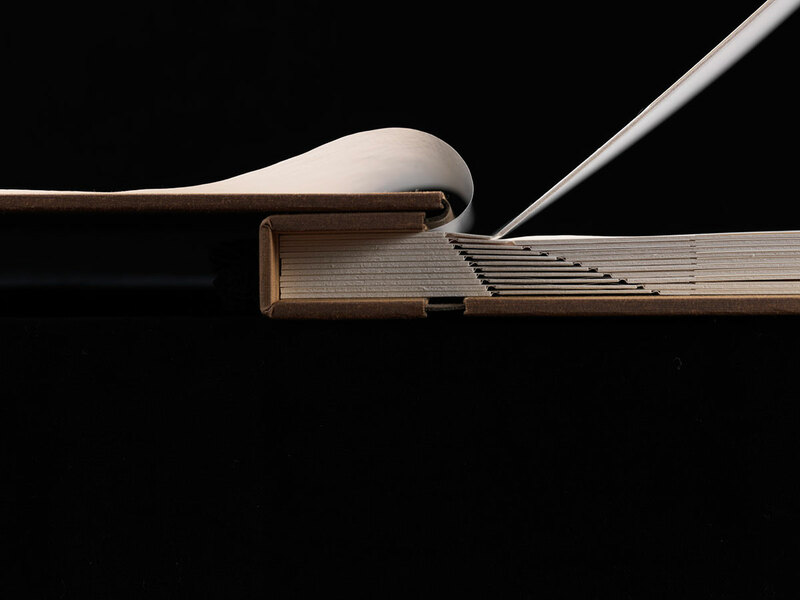 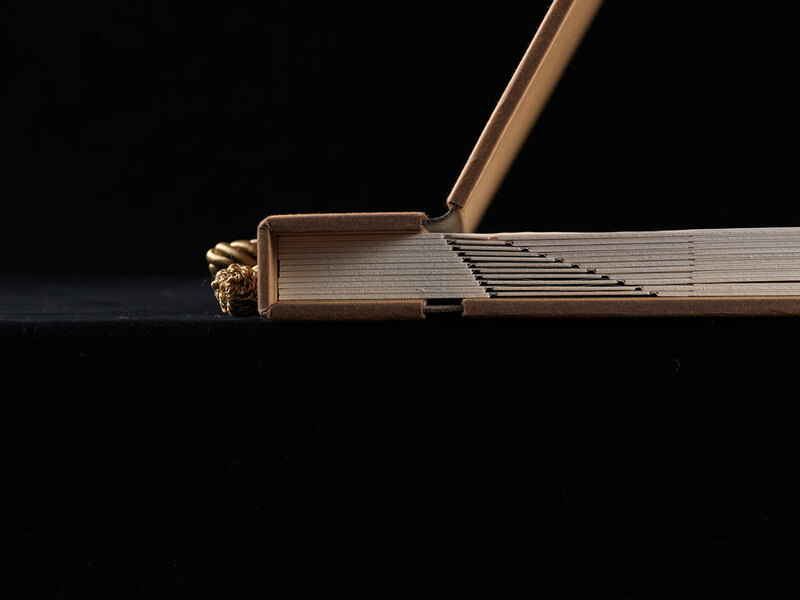 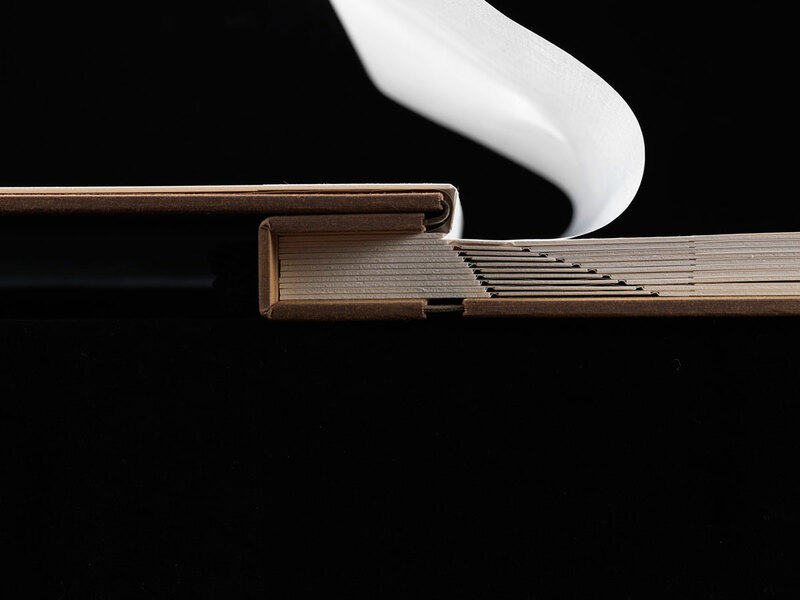 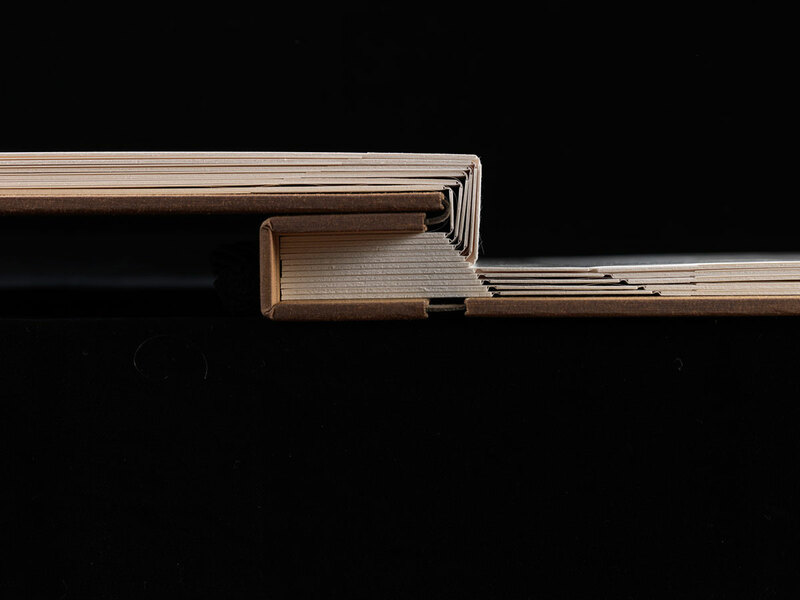 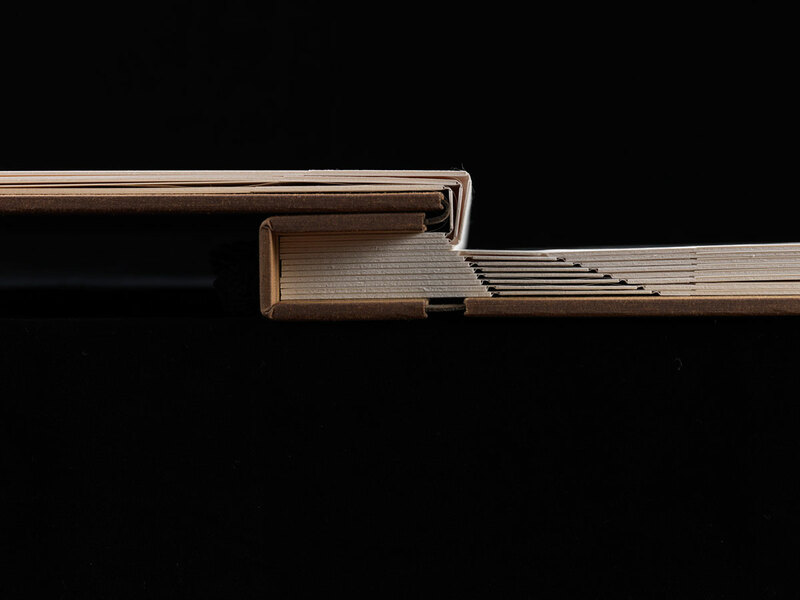 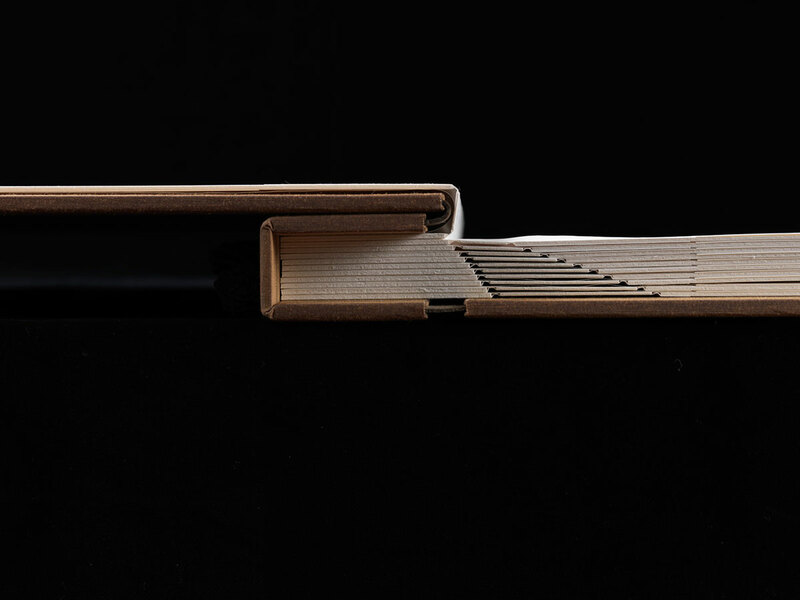 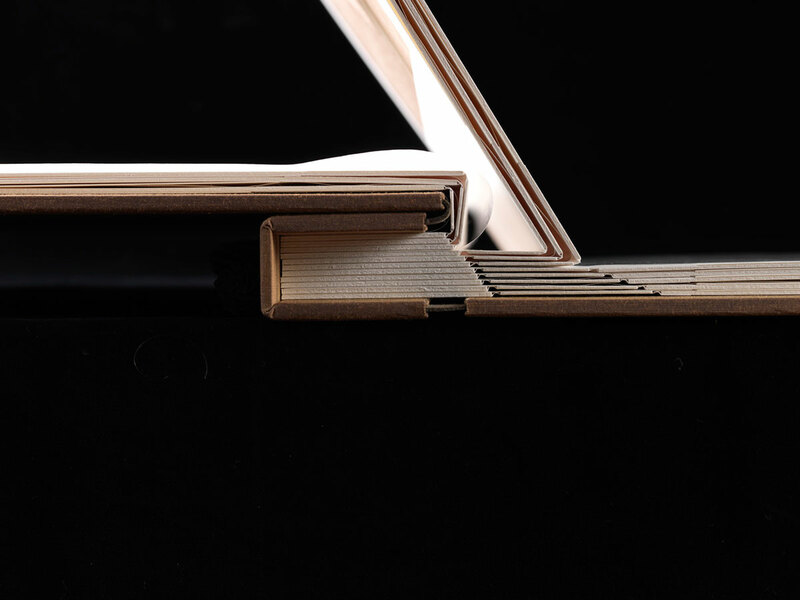 The stepped double-hinge construction allows the covers and pages to open flat. 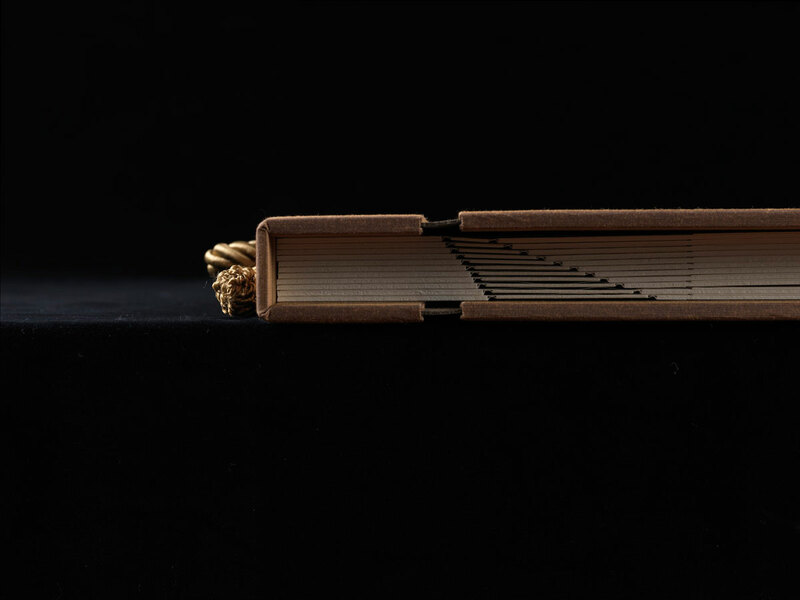 Use the button at the top left to view the fourth image set.